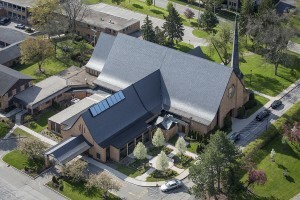 Building a new house of worship is a daunting journey for any faith community. Typical construction challenges are compounded by the burden of raising the necessary funds from members who already generously support a series of ministries. Berghammer Construction helps you turn these challenges into opportunities to create a foundation for generations of membership. We’ll help ignite your members’ passion for the project by showing what their financial support can achieve. And throughout the design and build process, Berghammer’s commitment to stewardship ensures every decision is made with the utmost fiscal prudence. 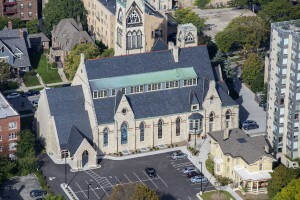 Berghammer has guided projects such as St. Mary’s Visitation Parish in Elm Grove — where Berghammer identified savings that exceeded our fee — and a remodel and expansion of Immanuel Presbyterian Church, the oldest congregation in Milwaukee, located in the Lower East Side. Throughout all our worship facility projects across the region, Berghammer has demonstrated a unique talent for achieving the right balance between artistic zeal and fiscal responsibility. 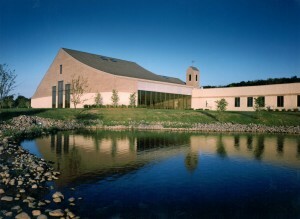 Religious communities require more than a brick-and-steel builder, they need a partner who understands the congregation’s mission and endeavors to help it blossom. Matt is responsible for managing all aspects of a project from the preparation of budgets and schedules to the project closeout. He maintains daily communication with field personnel to ensure collective planning is maintained. Matt will serve as Berghammer’s primary liaison for communication with the client, decision partners, and subcontractors. He contributes to the development of bid packages, value engineering, project administration, subcontractor selection, and BIM coordination. He manages all work components from a project’s inception through completion. 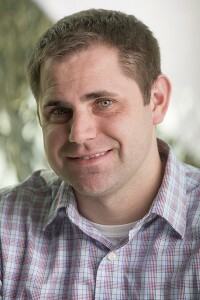 Matt has a Bachelor of Science in Civil Engineering with Construction Engineering and Management from UW-Madison.